Got a little nook or awkward space in your home that needs filling? Or does your living space need a little something to complete the look? Armchairs have always been a fantastic way to add character and style to your home. But where do you start? 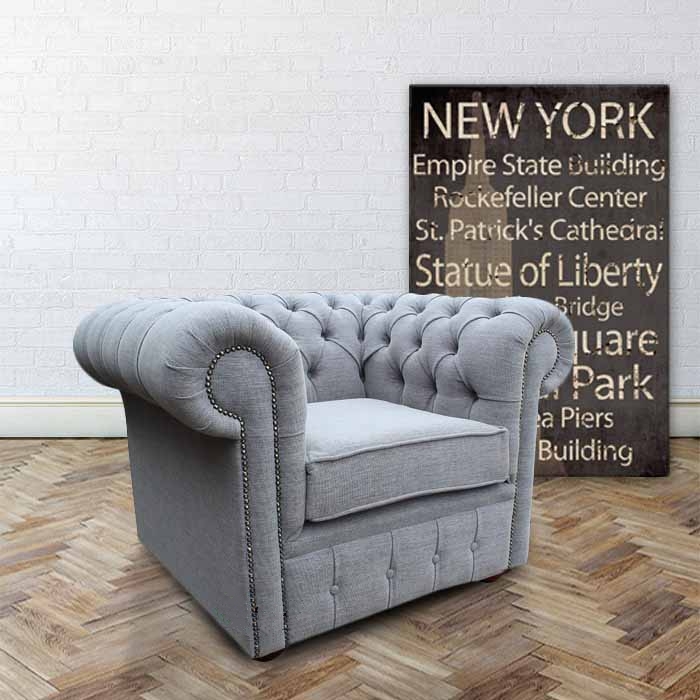 There are so many styles, colours, sizes and shapes available that buying an armchair can become a bit of a headache. But no matter, Desig­ner­Sofas4U has put together a little guide to offer you the inspiration and information you need to make an informed decision. Here’s how to decide on the right armchair for your home. As obviously a question as it is, you’d be surprised by the amount of people that dive into armchair shopping without giving it much thought and don’t know what they’re looking for. You should be considering where it would be placed in your home: the space you have available, the colour scheme and what the chair will be used for. Are you looking for a large and comfortable leather armchair to stand in a corner and command attention in your reading space? Or are you after a smaller piece of furniture that will sit gracefully at the end of your bed, patiently waiting to be used when needed? Once you’ve developed a broad idea of what you’re looking for you can start to narrow down the search. Once you’ve decided on a price you’re happy to pay for your new armchair things will start falling in to place. If money isn’t an issue then you don’t need to rule any options out at this step, but when you’re working to a budget you’ll have to start being ruthless with your choices. Certain materials, styles, sizes and shapes cost more than others. For example, real leather Chesterfield armchairs will cost more than those made of faux leather, and a chair made wider for ‘cuddling’ will cost more than a standard sized chair. Deciding on your budget makes shopping much easier because it allows you to rule out armchairs you may otherwise have been undecided on. Regardless of your budget, quality should always be one of the main deciding factors when choosing your chair. Each and every one of Desig­ner­Sofas4U’­s armchairs is built using traditional British methods of manufacture, meaning we use sturdy hardwood frames as a base. This quality is important when shopping for your new chair, because the sturdier its construction the longer it will last. The material your new armchair is made from is also very important because it affects both quality and price. Real leather armchairs will cost more, but leather simply can’t be beaten on quality and durability. Other upholstery options won’t last as long but come with a cheaper price tag to match. Desig­ner­Sofas4U have been manufacturing armchairs for a long time: we know our stuff. If you’re struggling to find the right armchair for your living space then why not contact our friendly customer services team? We can explain the different materials and styles to help you decide which are perfect for you. Simply send us a message through our online contact form or call 01254 268590 to speak to a member of our team today.